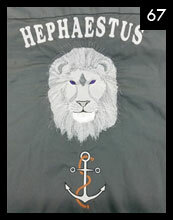 Show your Greek spirit by placing your greek logo, saying, motto, emblem on T-shirts, Polo shirts, sport bags, tote bags, leather bags, cups, pens, etc. 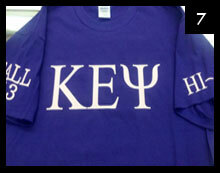 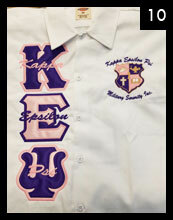 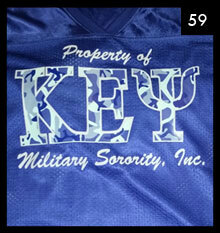 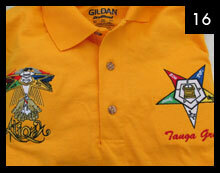 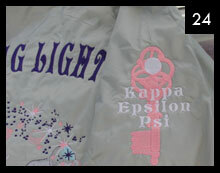 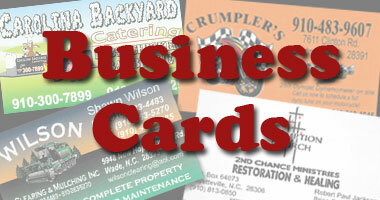 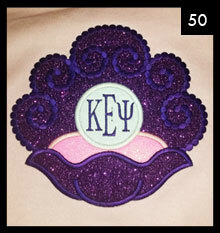 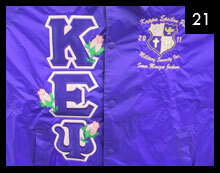 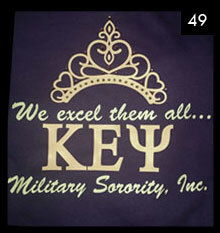 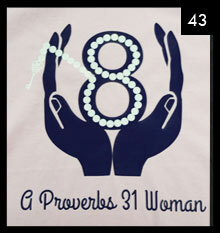 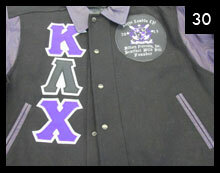 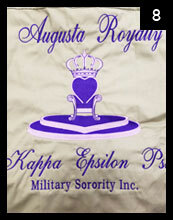 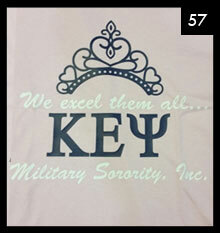 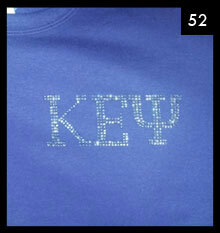 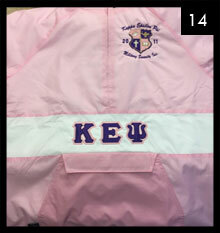 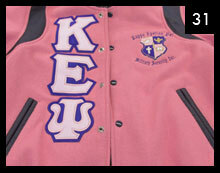 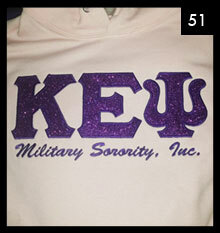 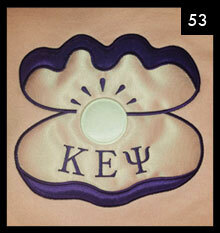 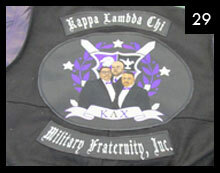 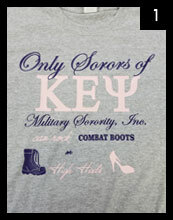 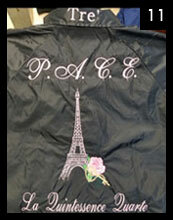 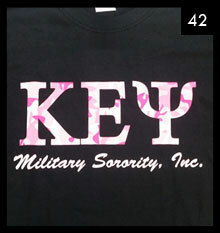 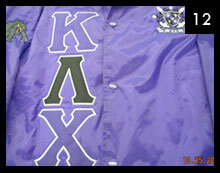 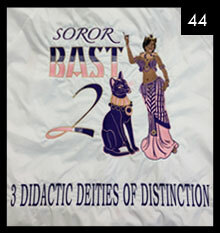 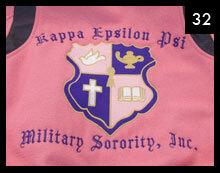 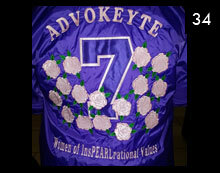 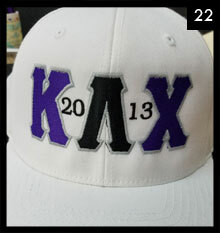 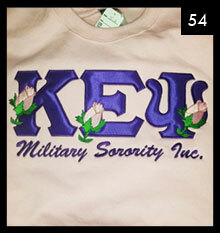 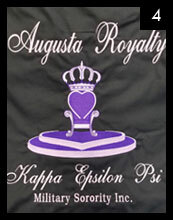 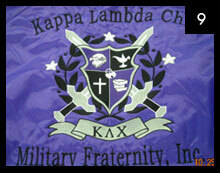 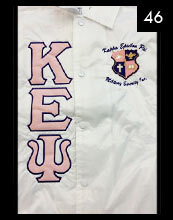 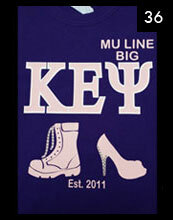 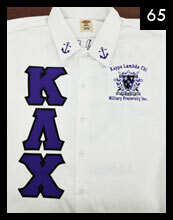 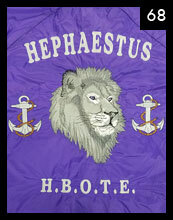 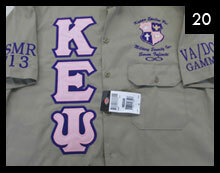 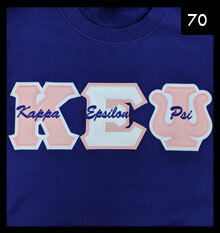 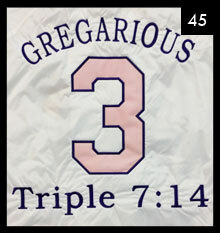 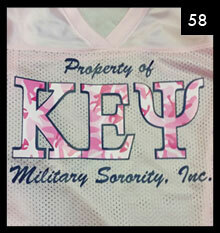 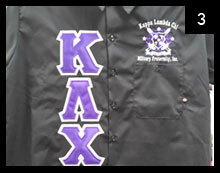 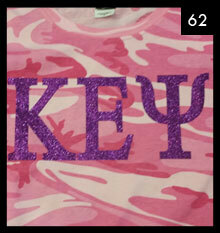 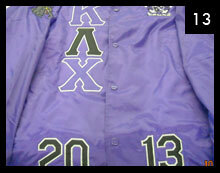 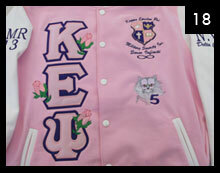 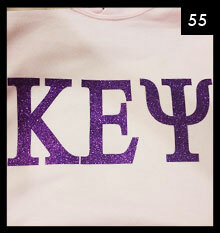 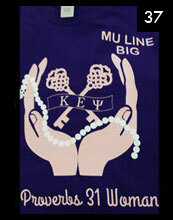 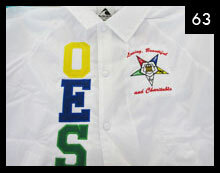 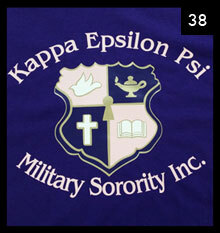 Custom Creations can provide you with your Greek apparel for your special event or just every day. 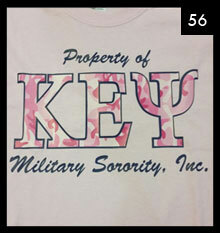 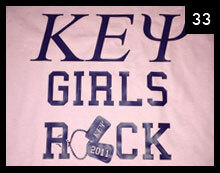 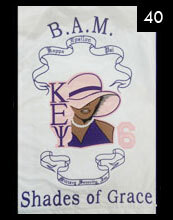 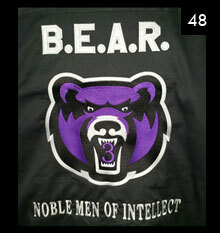 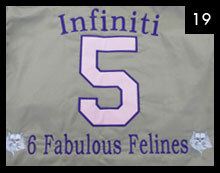 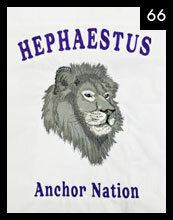 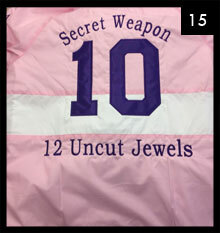 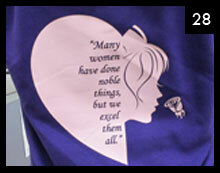 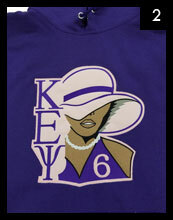 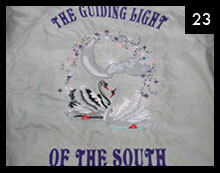 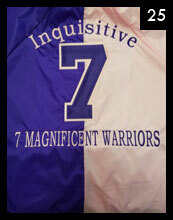 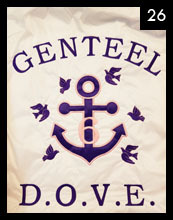 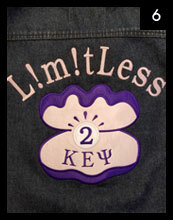 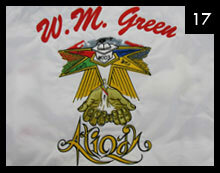 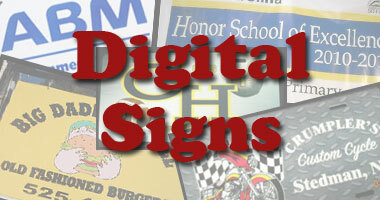 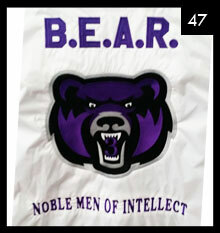 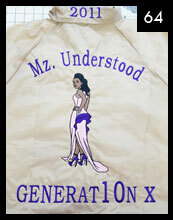 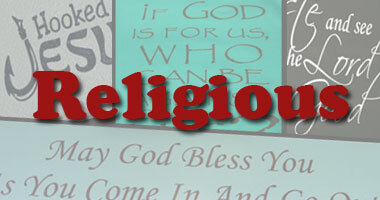 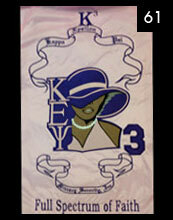 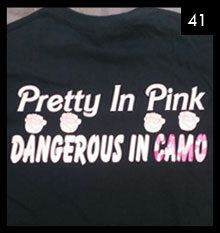 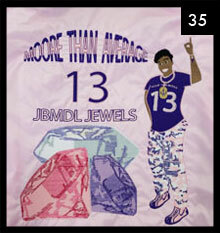 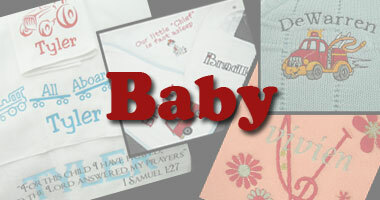 Show your spirit with t-shirts, sweatshirts, hoodies, hats, jackets, banners, bags and much more.